Seoul yesterday approved a visit by a Buddhist monk to North Korea, the South Korean Ministry of Unification (MOU) announced on Thursday. Chun Dam, who serves as the chairman of the board at the privately-run World Peace Foundation (WPF), will visit the DPRK capital to discuss religious exchanges, including the restoration of a destroyed temple. He is scheduled to visit the North from June 2 to 6, and will hold a meeting with members of the North Korean Buddhist community including Kang Su Rin, chairman of the Central Committee of the Buddhist Federation of Korea. A unification ministry official said the religious exchange will include discussions on restoring Mount Kumgang’s Yujom Temple (Yujom-sa), parts of which were destroyed by U.S. bombing during the Korean War. This is not the first time that the two Koreas have worked together to restore a temple. The ROK’s Jogye Order of Korean Buddhism and the DPRK’s Central Committee of the Buddhist Federation of Korea cooperated to restore the Singye Temple (Singye-sa) between 2004 and 2007 – a project agreed to in the June 15th North-South Joint Declaration. 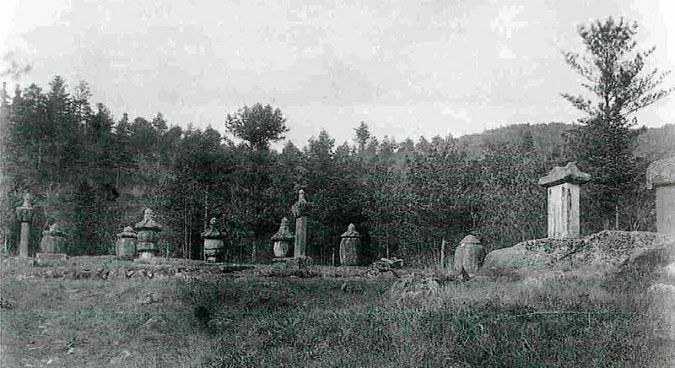 Religious exchanges between the North and South Korean Buddhist community continued until 2015, following the North’s fourth nuclear test. The unification ministry on Thursday said Seoul had approved Chun’s visit to the North with a view to encouraging inter-Korean exchanged, adding that he had been invited by the DPRK side. North Korea is widely considered one of the world’s worst violators of religious freedom, with a State Department report this month detailing widespread persecution of believers. The country’s Buddhists, however, have significantly more freedom to organize than many other groups, with organizations often holding public prayers and issuing statements. Seoul has since May last year granted South Korean nationals permission to visit the North four times. Previous cases, however, have been unrelated to formal inter-Korean civilian exchanges. In November 2017, the Moon administration allowed Choi In-guk to visit the DPRK to attend a ceremony marking the death the previous year of his mother, who defected to the North in 1986. 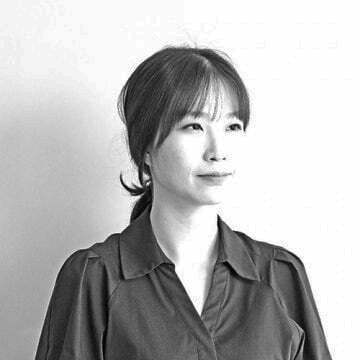 Seoul most recently allowed eight South Korean reporters to visit Wonsan to cover North Korea’s dismantling of the Punggye-ri nuclear test site last week. The South Korean Committee for the Joint Implementation of the June 15 Summit Declaration last week said a trip to Pyongyang had been canceled after its North Korean counterparts failed to send a formal invitation. Seoul yesterday approved a visit by a Buddhist monk to North Korea, the South Korean Ministry of Unification (MOU) announced on Thursday. 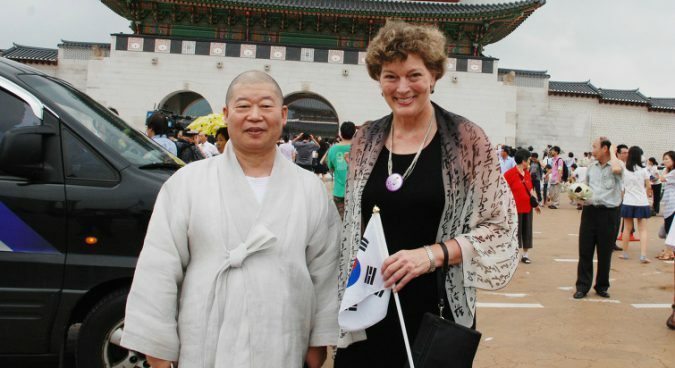 Chun Dam, who serves as the chairman of the board at the privately-run World Peace Foundation (WPF), will visit the DPRK capital to discuss religious exchanges, including the restoration of a destroyed temple. Subscribe to read the remaining 456 words of this article.